The nearest car park is the Tenbury Road car park. 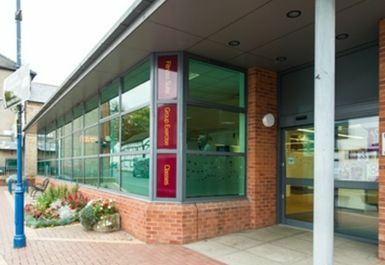 The Bromyard Centre is uniquely a multi-service centre combining; Halo leisure centre facilities, Bromyard library, Herefordshire Council customer services ensuring that that there is something for everyone. 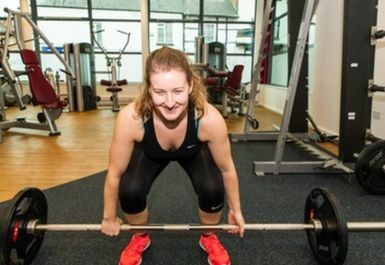 The gym is well equipped with cardiovascular machines, resistance machines, free weights and much more. The equipment is user friendly and is a great platform for all levels of fitness programmes. 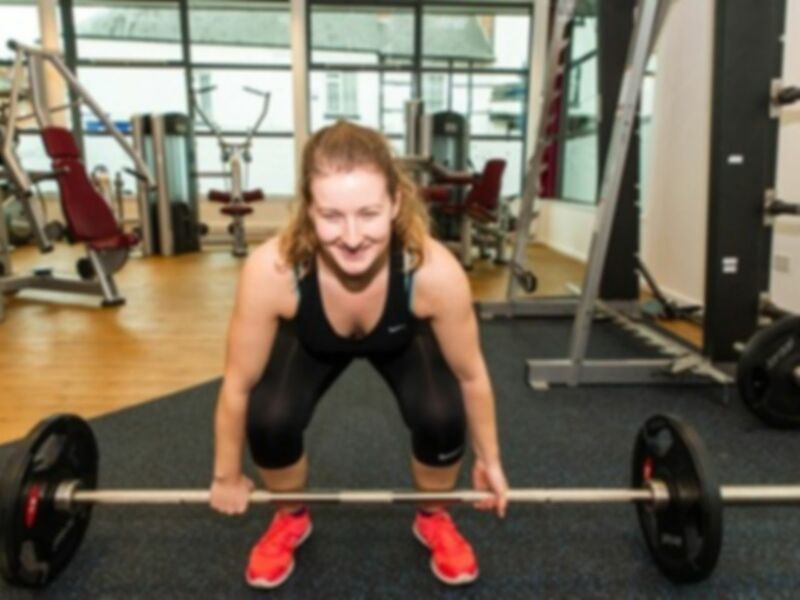 The qualified staff are always happy to lend a helping hand; whether it is help using a piece of equipment or advice on your fitness programme. Small gym but not too busy. A little old fashioned but still able to do a good work out. 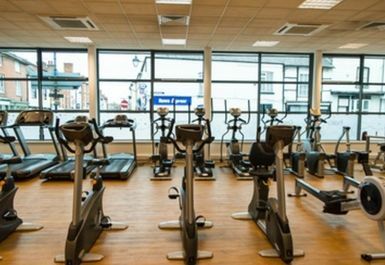 Small gym with reasonable range of equipment, nice and quiet, easy parking round the corner. Visited mid afternoon on a Friday and all the equipment was available with no waiting for machines. Asked about the classes but the one I was interested to join was cancelled for the next session. Will have to try again! Small gym, but nice and clean. Friendly and helpful staff. Great to be able to use a gym without an exorbitant membership fee. Great Gym, friendly staff. Nothing fancy, plenty of equipment. Rarely waiting to use machines etc.